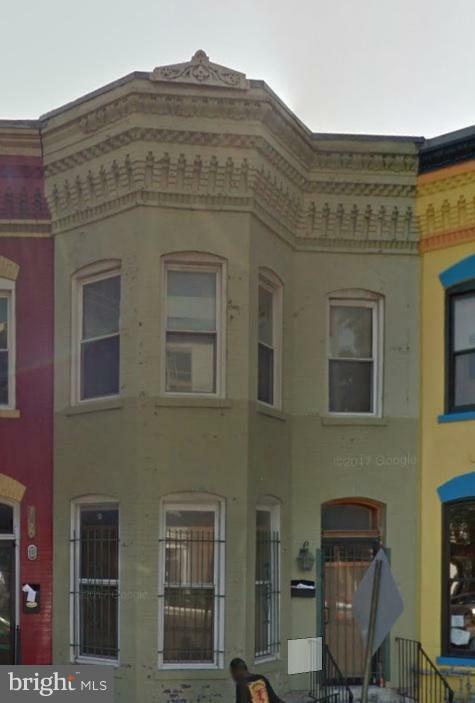 Premier space for retail, office, or restaurant in HOT U -Street Corridor. This is a NNN lease. Listing courtesy of The One Street Company.